Full of omega-3s, vitamins, DHA, minerals and protein, salmon is nature’s miracle food. H-E-B offers a variety of fresh and frozen salmon for your enjoyment. 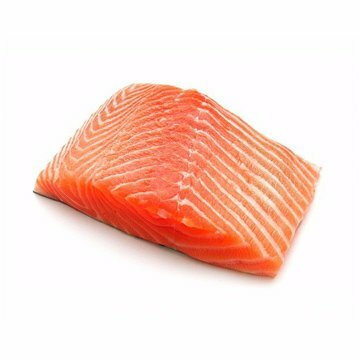 Read on to select the best salmon for you. 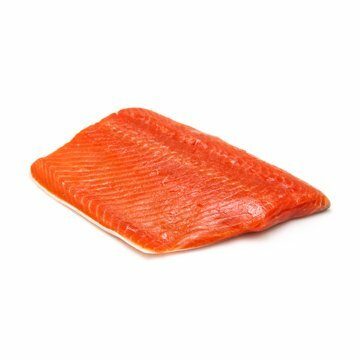 Wild salmon are caught off the coast of Alaska, Washington and Oregon between May and October. These salmon are born in freshwater rivers and streams and swim out to the ocean as they mature. Their high fat content helps them survive in cold water and also produces rich flavor. Atlantic (farmed) salmon grow in fisheries with expertly-monitored water quality. Higher in fat, Atlantic salmon maintains moisture well and is easy to cook. 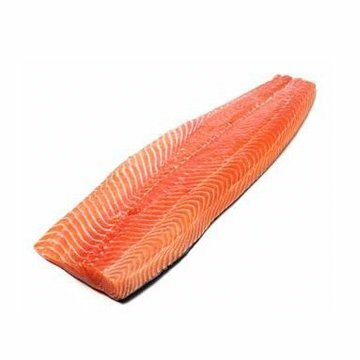 Atlantic (farmed) salmon freezes very well due its higher fat content. 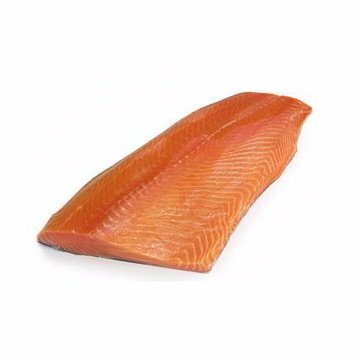 Wild caught salmon is sometimes frozen right after catching to preserve freshness. Ask a Seafood Partner for the best piece for you. 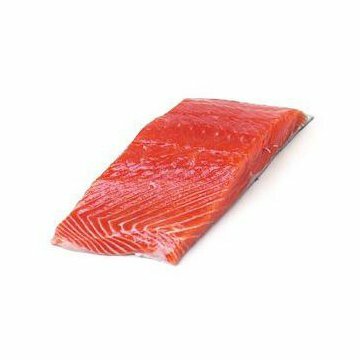 Select salmon with a vibrant color, fresh (non-fishy) smell and a cut that appears moist rather than dried out. Avoid any fish brown spots on the belly, around the edges of the fillet, or curled skin.